If you’re looking to really get away from it all, head to the Liemers region with this cycle route through an unexplored part of the Netherlands. You will cycle through beautiful natural scenery past rivers and through open countryside. As you pass through Liemers, you’ll discover various hidden treasures. Take Zevenaar, for example – the largest town in the Liemers region with some beautiful historic buildings and a bustling centre with a wide choice of shops. Further along the route you’ll cycle past the flood plains to the village of Loo which is also home to Huis Loowaard, a wonderfully restored old manor house. 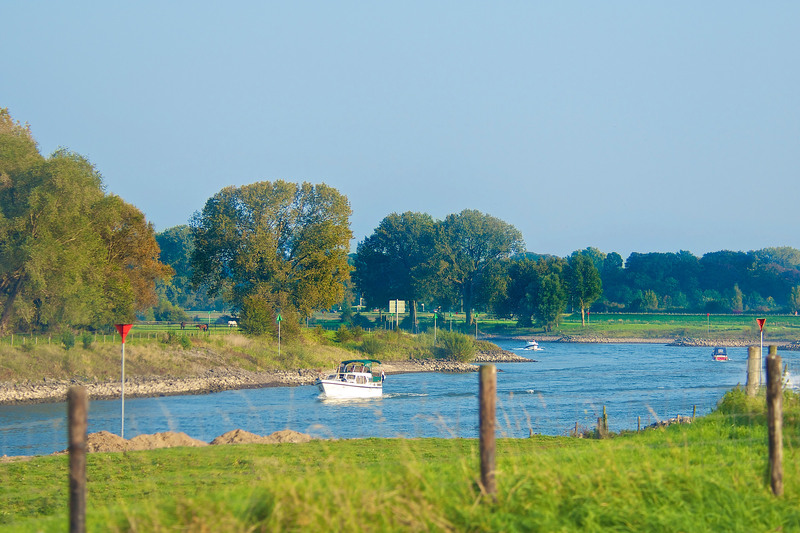 The entire route through Liemers leads you through Westervoort and Duiven towards the Rhederlaag recreational area which is the biggest watersports paradise in the east of the Netherlands.